What are Engine Car Computers or Engine Control Units? These sensors combined with the ECU are essential for a healthy engine. The data collected from these sensors is used to control fuel pressure, fuel injectors, fuel injection timing, spark timing, idle speed, vehicle speed in cruise control mode, vehicle emissions and many other engine functions. Some other ECU’s in more modern vehicles can support features like transmission control, traction control, cruise control, anti-skid brake control or anti-theft control and much more. Dry solder joints: perhaps the most common issue with ECU’s is dry solder joints. These can occur overtime as the ECU circuit board expands and contracts from heating and cooling. A dry solder joint can often lead to intermittent issues in your car, and can sometimes be very hard to isolate and diagnose. Water Damage: Corrosion and Rust due to water leaks and damage can severely damage electronic components such as the ECU. For example if your car heater core leaks or your front windscreen leaks either of these are common causes of rust and corrosion on sensitive ECU parts and connectors. 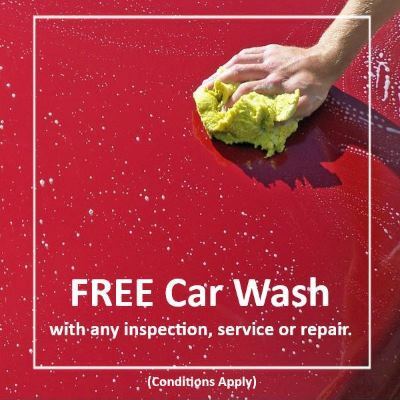 Also, if your car has been flooded in the past, this can also cause significant water damage with rust and corrosion. Short Circuits: When a circuit has water or conductive material in contact, this may cause a short between two points on the circuit. 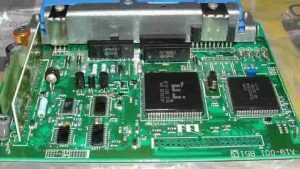 This can lead to circuit components such micro-chips, voltage regulators and other important components to fail and therefore cause your ECU to fail. These symptoms can sometimes be intermittent and tricky to diagnose. Over load or over current: if a circuit in the ECU is temporarily over loaded or too much current is drawn from it, then this can destroy the circuit board tracks, 3.3 / 5 voltage regulators, driver chips such as the ignition coil primary side drivers, injector driver chips, stepper motor controls such as for drive by wire throttle control. Also too higher voltage on input circuits such as for the throttle position, engine coolant temperature, mass airflow meter and so on, can destroy the input circuit. This can either degrade the circuits make them intermittently unreliable, or making them completely stop working. Blown electrolytic capacitors: electrolytic capacitors have a limited lifetime and the constant heating and cooling that occurs in an ECU will eventually cause them to fail and often go short circuit and leak their electrolyte over the ECU circuit board. This can often lead to strange and intermittent issues occurring with your car. Failed 5 volt, voltage regulator: your cars electrical system and sensors run on different voltages. For example, the Throttle Position Sensor (TPS) and Mass Air Flow meter (MAF) will probably run on 5 volts supplied from the engine ECU. If 12 volt power supply feed from the main engine relay or the 5 volt regulator fails in the ECU, then the sensors and actuators that require 5 volts will get the incorrect or varying voltages. This could easily damage the sensors or actuators if too higher voltage is applied to them, or prevent them working if too lower voltage is supplied to them. If your engine will not start or is intermittently running, it could be due to a faulty ECU. This could mean that your ECU is faulty, and due the large number of associated components, it could mean your engine wont run at all. 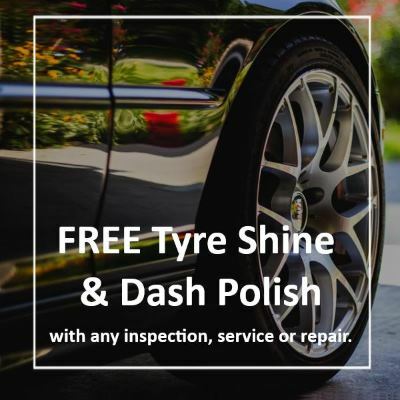 This could be because of any of the above symptoms such as: No fuel injection or spark, Bad engine timing, Overheating engine, worse fuel mileage and efficiency. 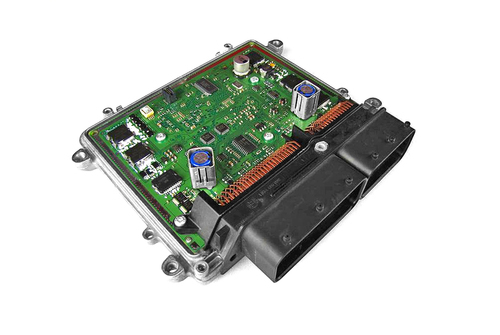 Often a damaged ECU may be able to diagnose itself or give a fault code. This will mean that the engine light will be constantly on. If you need a new or second hand ECU, our talented mechanics at Grimmer Motors can help. At Grimmer Motors we can diagnose or replace an ECU for all types of cars. 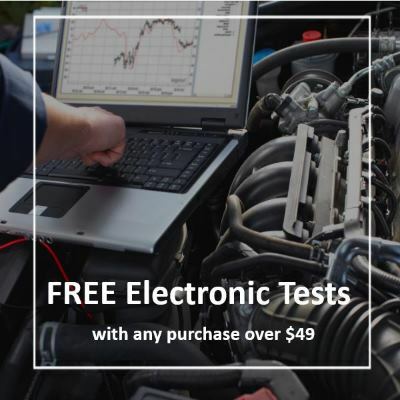 Our other services include all your diagnostic needs and repairs for the check engine light and all car components/parts. For all ECU repairs or replacements in Hamilton, contact Grimmer Motors today!